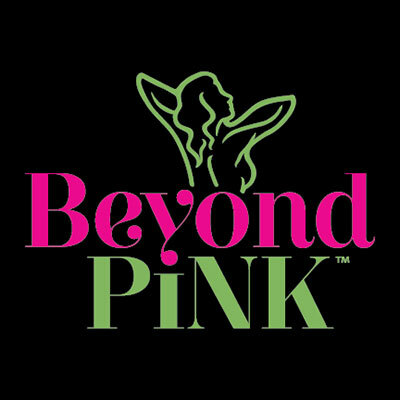 Beyond Pink is hosting their 9th Annual Designer Bra Fashion Show and Auction this Saturday, October 6 at The Davenport Grand from 5:30-10pm. Proceeds benefit women who cannot afford thermography. The Spokane Symphony presents The Red Violin this Saturday, October 6 at 8pm with another performance on Sunday, October 7 at 3pm at The Fox, conducted by Music Director Finalist Morihiko Nakahara. Celebrated violin virtuoso Elizabeth Pitcairn, owner of the legendary 1720 Red Mendelssohn Stradivarius, or Red Violin, will perform a work from the film, The Red Violin. Other selection include Tchaikovsky's Symphony No. 5 and Tan Dun's Symphonic Poem on 3 Notes. Tickets available at Fox Box Office or by calling 509-624-1200. Tickets also available through www.ticketswest.com or 800-325-SEAT. Terrain is this Thursday & Friday, October 4 & 5 in the Jensen Byrd Building, 131 E. Main. Preview night is Thursday from 6-11pm and the show is Friday from 5-8, featuring new works by young and emerging artists in the Spokane area as well as lots of music. Always on the first Friday in October, Terrain is an annual, one-night-only, juried multimedia art and music event, that has featured new works by hundreds of artists. Go to terrainspokane.com for tickets and more information. And check it out on Facebook. 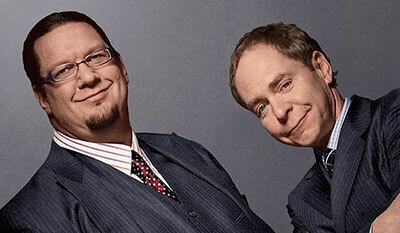 The comedy and magic duo, Penn and Teller will be at Northern Quest, next Friday October 12 at 7:30. Go to northernquest.com for your tickets. For the many fans who love outdoor Summer Concerts at the Cliff House Estate, the return of 'Fireside Music' invites them to enjoy the cozy indoor version in the Tasting Room and Wine Bar this fall (ages 21+ only). 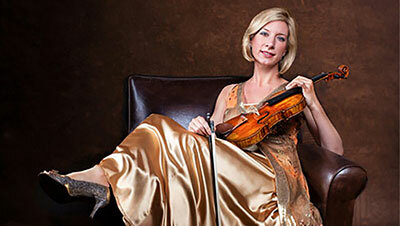 The Fireside Music Series runs on Fridays and Saturdays from October through April, from 5-8pm. This Friday and Saturday, October 5 & 6, Kosh will perform, no cover charge. Wine, beer and food available for purchase. For more information, visit arborcrest.com or call 509-927-9463. 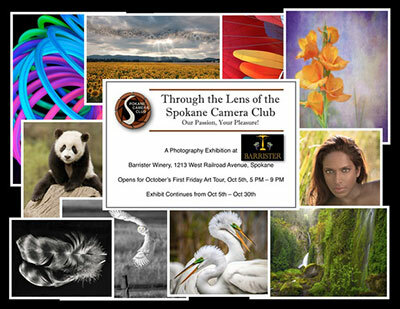 This First Friday, October 5 at Barrister Winery, you can view the photographic art of the Spokane Camera Club. Live music performed by The Cronkites. Artists reception at 5pm, and the event goes until 10pm. For more information, visit barristerwinery.com. 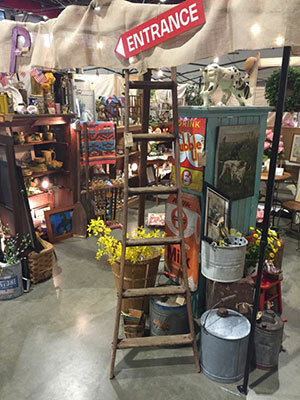 This is Custer's 43 Annual Fall Antique & Collectors Sale, at the Spokane Fair & Expo Center, this Friday through Sunday, October 5-7. Lots of dealers from across the Northwest will be selling thousands of items from rare to retro. Hours are Friday, 4-9pm; Saturday 10-6pm; and Sunday 10-4pm. 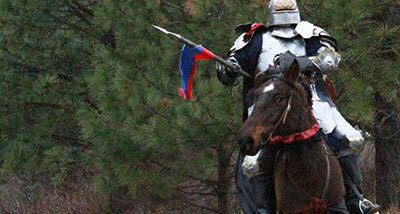 This weekend, take a trip back in time to the year 1528 at the Spokane Renaissance Festival. It's at Lazy K Ranch, 5906 East Woolard Road in Colbert. A variety of events including musical performers, jousting, authentic renaissance food and more. For tickets, event schedule and directions go to spokanerenfaire.com. Last Rockin' B Ranch Cowboy Supper Shows of the year! Rockin' B Ranch is having their last two performances of the season for their fun Cowboy Supper Shows, this Friday and Saturday, October 5 & 6. They offer the same fantastic food, and wonderful entertainment from the Riders of the Rockin' B. For tickets and more information, call 509-891-9016 or visit www.rockinbranch.com. 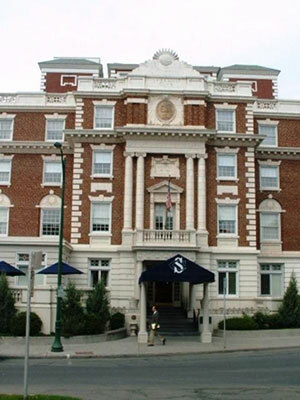 There's a lot that's new at the Spokane Club and the club is inviting all of Spokane to see and experience it at the Spokane Club Open House, Saturday, October 13. The Open House will be held at the Downtown location at 1002 W Riverside and run from 9-11:30am. The Open House will offer numerous, free opportunities to sample the Spokane Club's top services including fitness classes, childcare and crafts, swimming and the Club's famous Orange Rolls. Admission is free, but reservations are recommended and appreciated in order to best plan for the food component of the Open House. To add your name to the attendee list, call the Club's Front Desk at 509-838-8511 and let them know you are planning to attend the event. If you will be bringing friends, please note the total number in your group. Learn more at the Spokane Club at spokaneclub.org.